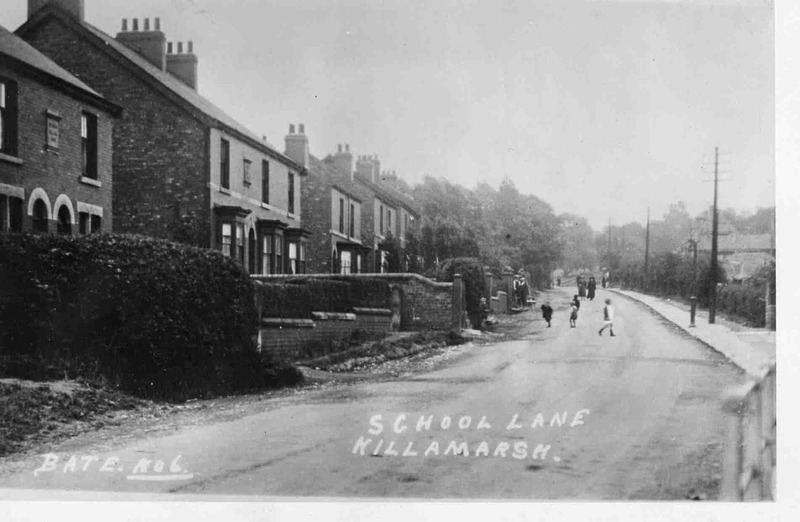 School Lane – now Sheffield Road after 1917 and before November 1925. Photo courtesy of V. Hopkinson. This photograph must have been taken later than the one showing the council schools as the Serbia Villas were not on that photo. This too was taken before Gannow Villas were built. School Lane now Sheffield Road after 1917 and before November 1925. “Serbia Villas”, 34 – 32 Sheffield Road on the left. Notice no pavement on that side of the road. Gannow House Farm on the right.